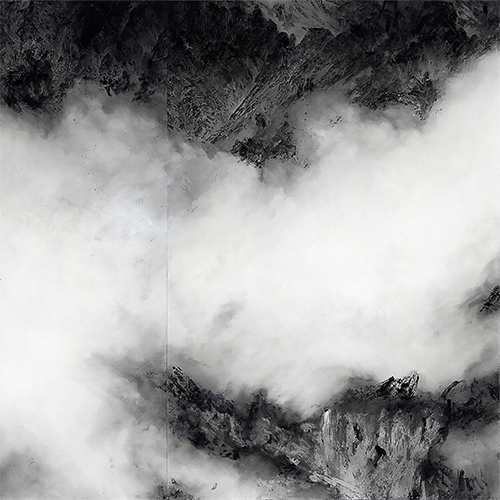 Naoto Sunohara was born in Nagano in 1996 and later moved to Yamagata. 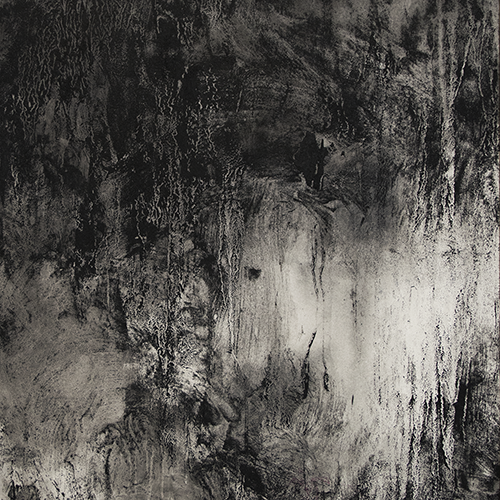 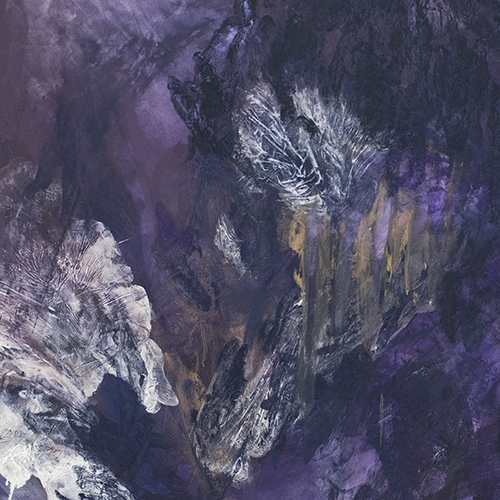 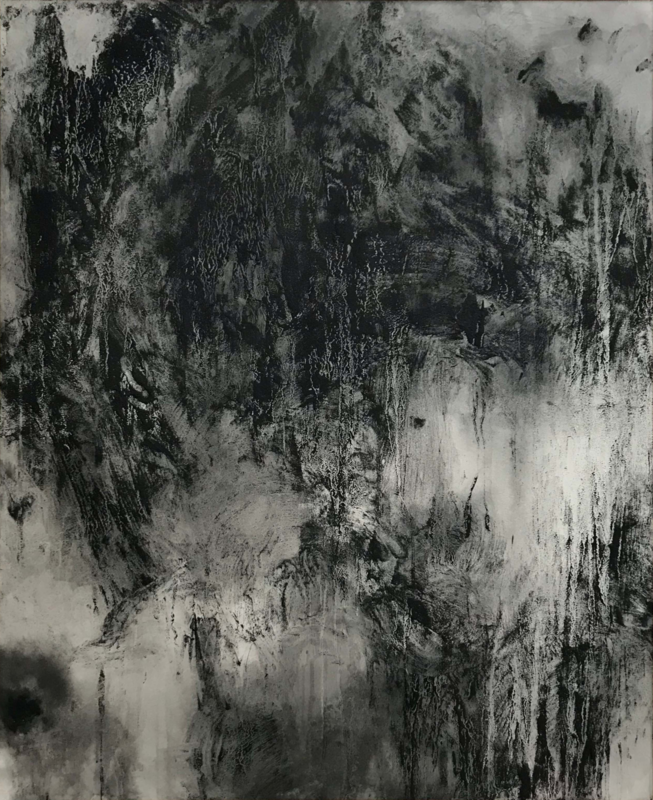 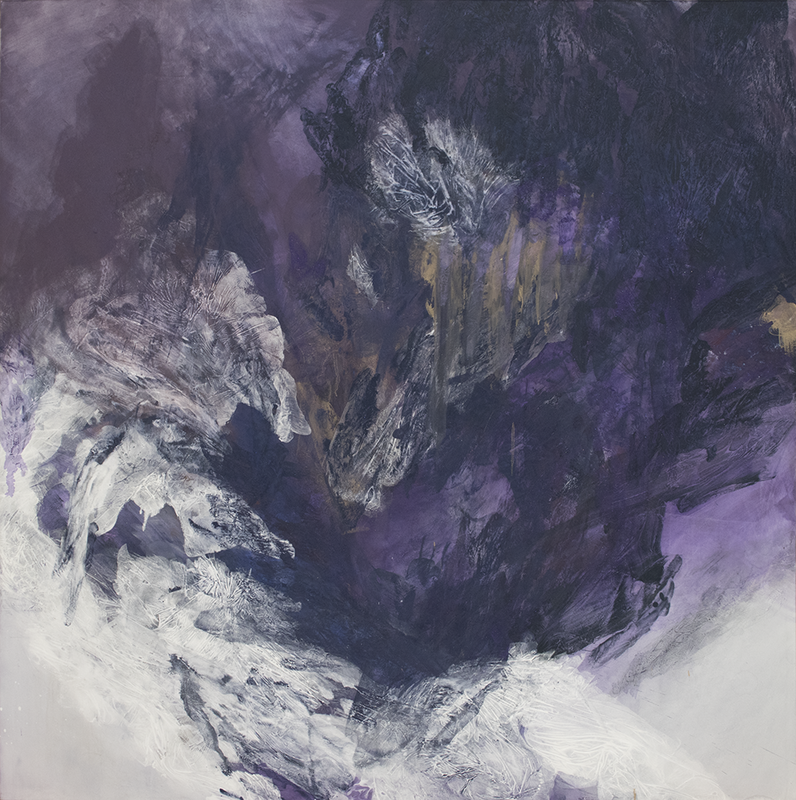 Focusing on mountains as a subject, he seeks a new form and role for painting by resonating (remixing) the rhythms he experienced through mountain climbing (field work). 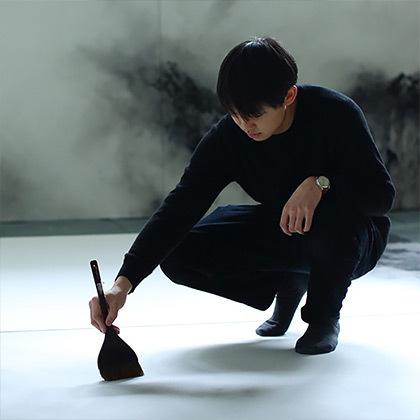 He is currently enrolled at the Japanese Painting program at the Tohoku University of Art and Design Graduate School of Arts.